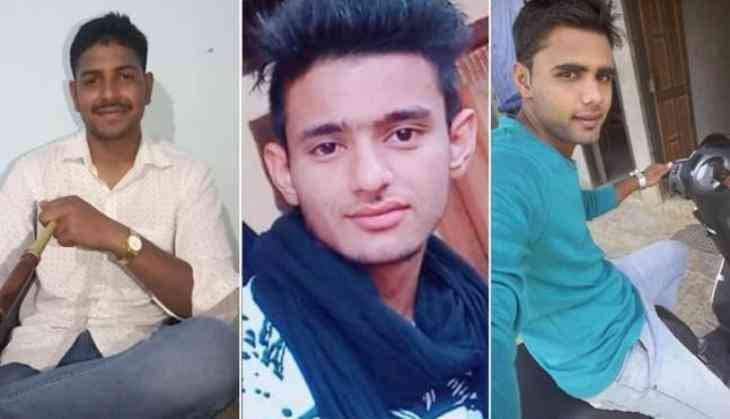 The three people who were arrested in connection with Rewari gangrape case were produced before the Civil Court Kanina on Monday. Court sent all the three people to five-day police remand. Three arrested people include prime accused- Nishu Phogat, Deen Dayal, the alleged owner of the place where the crime was committed and Dr Sanjeev who was called by main accused Nishu to the crime spot to check the victim. In this gruesome incident, the girl was abducted and gang-raped after being drugged on Wednesday in Haryana's Narnaul area. In the FIR registered at Kanina, police have identified three accused- Pankaj, Manish, and Nishu. Pankaj is a defence personnel stationed in Rajasthan.